In this Protein World Carb Blocker review, we’ll show you the ingredients in these capsules and help you decide if it is the pill you need. 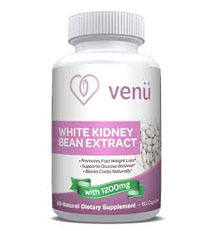 In this complete review of Venü Beauty Pure White Kidney Bean Extract, you’ll learn all you need to know about this particular carb blocking product. 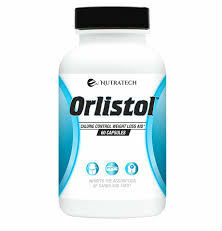 The Orlistol Carb & Fat Blocker product claims to help dieters reduce the amount of fat absorbed by the body. 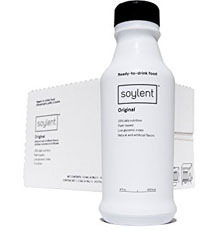 Find out if it can really do what it claims. 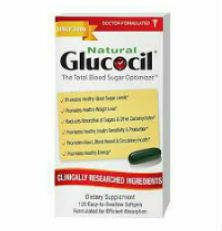 Read our detailed review of Glucocil to determine whether this product can help you achieve your dietary goals. 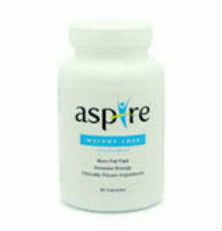 Aspire is a weight loss product that claims to block carbs from being absorbed by the body in order to reduce the number of calories that must be burned. 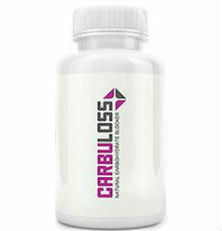 Carbuloss is a carb blocking diet pill that contains white kidney bean extract to block absorption of some of the carbohydrates consumed. 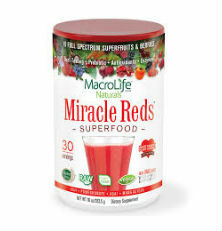 XLS Medical Carb Blocker is a diet pill that blocks some of the carbohydrates one consumes in order to promote weight loss. 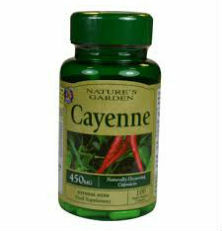 The primary ingredient in Future Shape Carb Blocker is common in this type of pill despite the fact that it has never been proven to block carbohydrate absorption. Nutrilite Carb Blocker 2 claims to be able to block up to 500 carbohydrate based calories and is is meant to be accompanied by a reduced calorie diet.